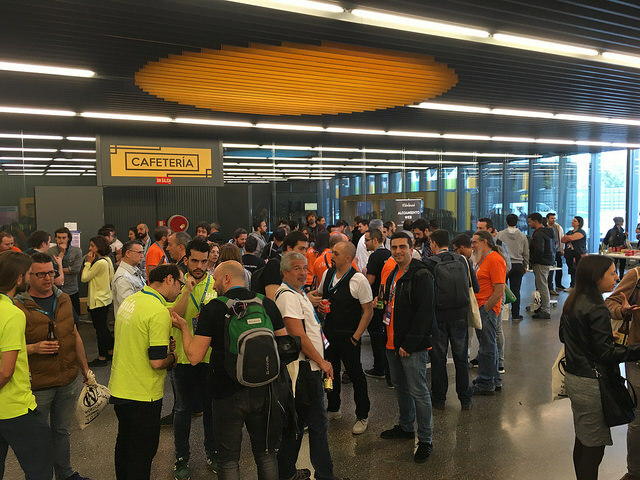 The second WordCamp Madrid (#WCMadrid) took place last weekend (April 21st-22nd) at La Nave Madrid with a total of 400 attendees (plus live stream viewers). One more year, this was a great opportunity to share knowledge, meet people and learn from the community. There were in total 27 talks and they covered different topics such as Gutenberg, mobile web technologies, business, or design, among many others. In addition, there was a final round table discussion on the future of WordPress. Here’s an overview of some of the talks that we attended. In a very didactic way, he reviewed the history of the web and the actual challenges that it faces on mobile. Luis talked about Progressive Web Apps as the next big think on mobile and mentioned some of the solutions (like ours) that are currently emerging in WordPress. You can watch his full talk or download the PDF file here. An interesting talk from Fernando Tellado who showed us that nothing come free in the world of blogging. Do you want to succeed? Hard work, perseverance, and giving back to the community is the real formula for success. Nando Pappalardo, founder of YIThemes, gave us an inspirational talk on how he and his wife earned more than three million dollars in less than four years. But money is not everything. We learnt from his personal experience that there are more important things in life which we do not usually pay attention to. Invest your time wisely! Like everything else in life, we have to take a lot of decisions while developing a project in WordPress. During her talk, Ana Cirujano shared her beginnings as a web designer, the problems that she found, and her way of dealing with clients so that we could learn from her experience. 5. WAP, RWD, AMP, PWA… pero WTF! David Navia summarized the different techniques and mobile web technologies that have been used until today. He was quite critical of Google AMP and best of all, he made us think about the open web and what it represents. Another very interesting talk about Gutenberg from three different points of view: designers, developers, and the end users of WordPress. 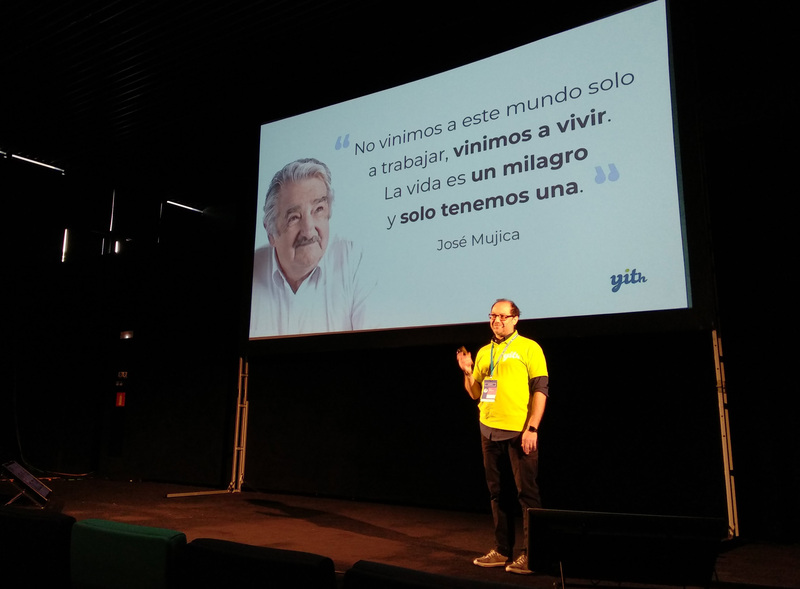 José Ángel Vidania encouraged us to try Gutenberg as “it is the future of WordPress and has come to stay”. 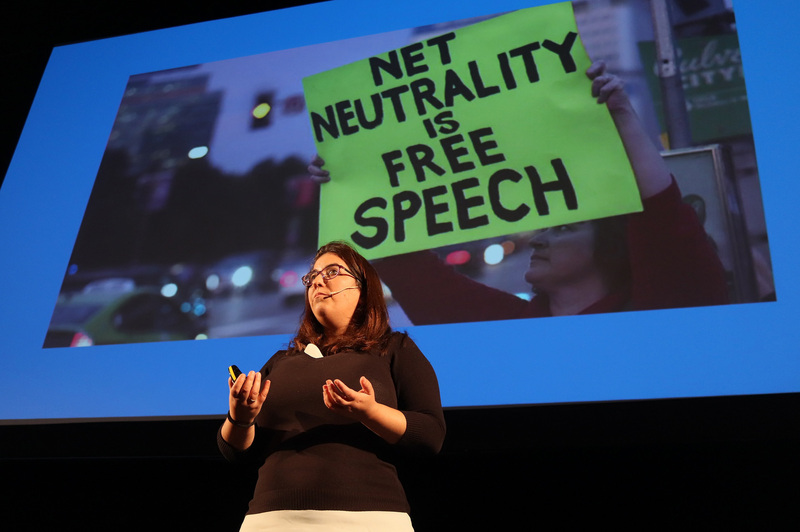 If we had to choose one talk, it would be this one from Rocío Valdivia. On a mission to democratise publishing and with almost 30% of the internet, WordPress is more than a CMS. Both its open source approach and its community mean sharing knowledge, free speech, innovation. And it’s on us to educate the younger generations to build a better web. David Aguilera reminded us the importance of having a blog as part of any online communication strategy. He gave a lot of useful tips and explained us how his team manages the entire process of publishing: from the generation of ideas to the final promotion of their blog content. 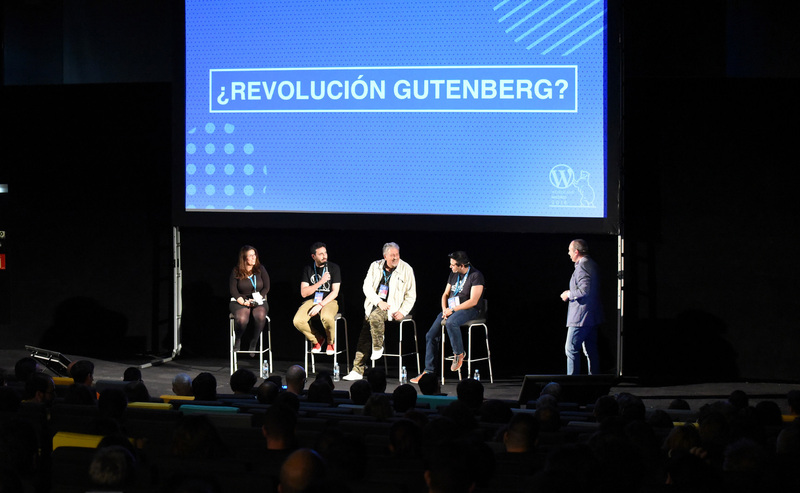 Fernando Tellado, Juan Hernando García, Rafael Poveda, and Rocío Valdivia participated in a final discussion on the Future of WordPress. We had never seen this format before at any WordCamp and it was very interesting! One of the subjects that generated a greater confrontation was Gutenberg. Should this remain a plugin? What does this mean for WordPress in the long term? Will this be the end or a new beginning for the CMS? Here at Frontity we think that Gutenberg will bring a new world of possibilities and will make WordPress move forward, but the truth is that there is no agreement within the community here. This year the afterparty took place in the same venue after the conferences. This was a great idea and a fantastic opportunity for networking as we could meet other attendees while having some beers! Unfortunately, our WordCamp Madrid recap ends here because we could not go to the Contributor Day this time, but we’ve read that it was certainly great. We won’t miss the next one! We could not conclude this post without mentioning all the speakers, volunteers, organisers, and sponsors. 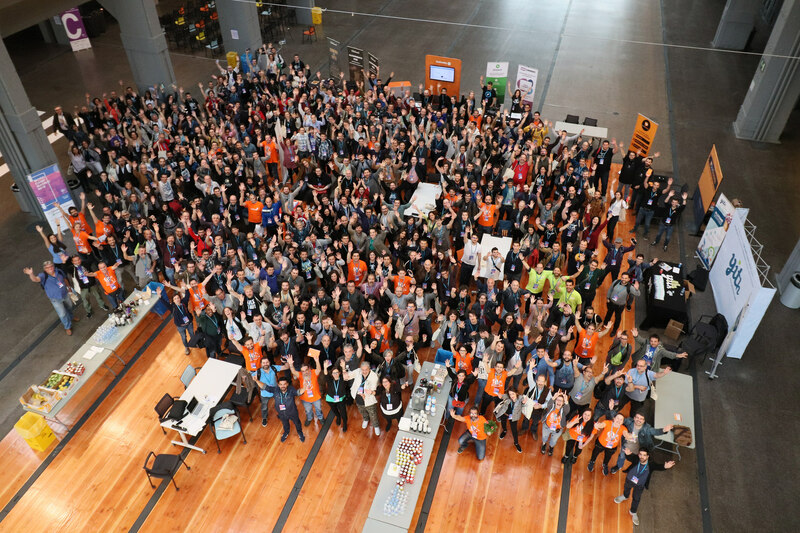 Thank you all for your amazing work and for making WordCamp Madrid possible. We had an incredible time, learnt a lot, and met wonderful people. Do you want to read more about the WordPress event in Madrid? You can check out more posts about it here. Hope to see you all soon in Belgrade!